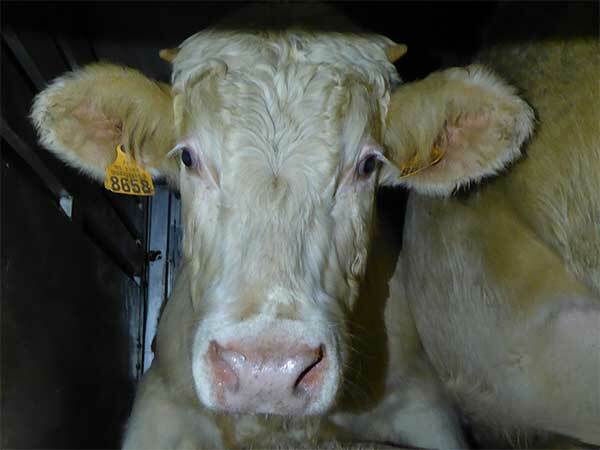 23-11-2018 Animal Transports EU Created by Animals' Angels e. V.
Countless young cattle are transported every week from France to Italy. Therefore, we are at the French-Italian border and inspect dozens of animal transports. 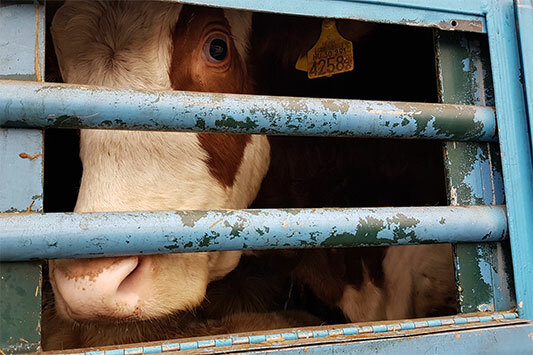 Even though the immensely high numbers of animals transported between the countries are well-known, being on-site and looking in their eyes reveals the real situation. 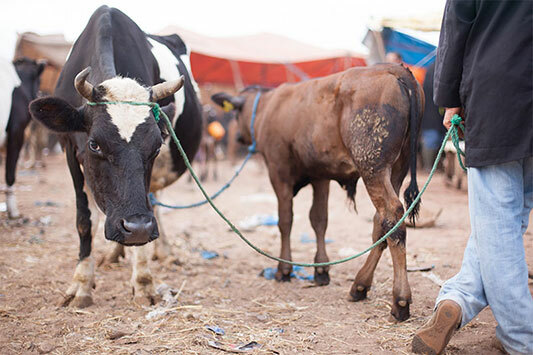 In only two nights we see about 3,000 cattle, but also horses, pigs and chickens. Once again, profit is the top priority: the available space of the trucks is used to the extreme. The animals stand so close to each other, barely able to move. 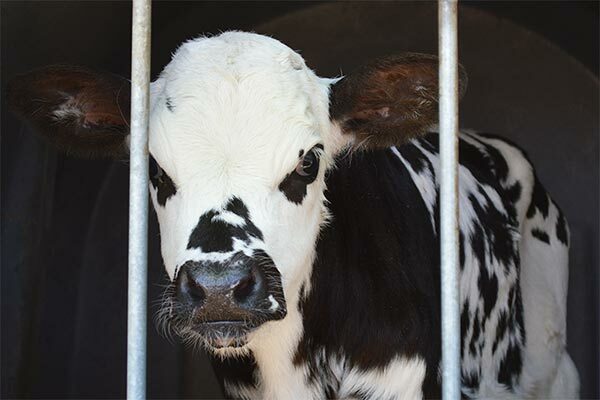 They have to endure these transports in such total confinement and without appropriate bedding, some of which lasting more than 12 hours. In various meetings with the competent veterinarians and police forces we discuss the observed problems and point out that common practice is not automatically legally and ethically justified. Next year, we will again be with the animals on this route in order to achieve improvements together with the authorities.